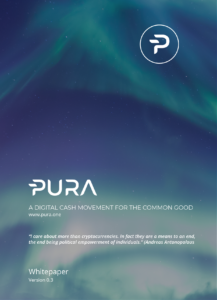 PURA Blockchain Goes the World – Will New Zealand Jump the Crypto Train? PURA Blockchain Goes The World – Could Blockchain Help Colombia? Merry Christmas to the PURA Community!